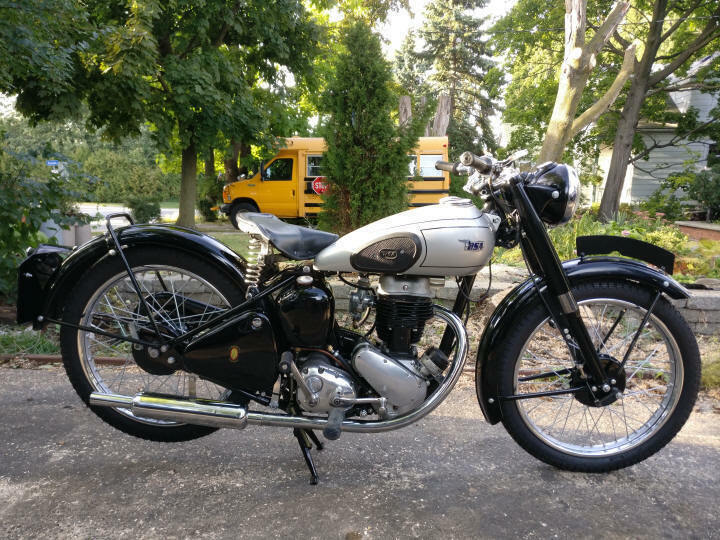 I have a 1949 BSA C11 - 250cc for sale. 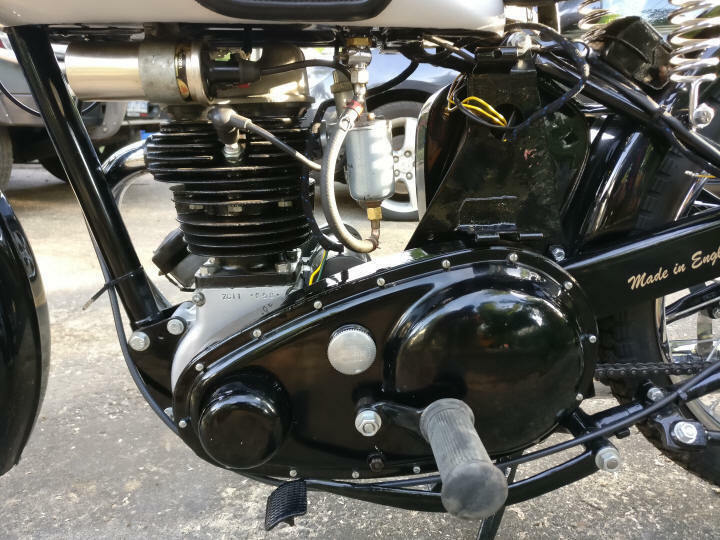 The bike is fully restored to showroom condition. Engine, gearbox were completely overhauled. The bike was painted and all the brightworks have been refurbished. 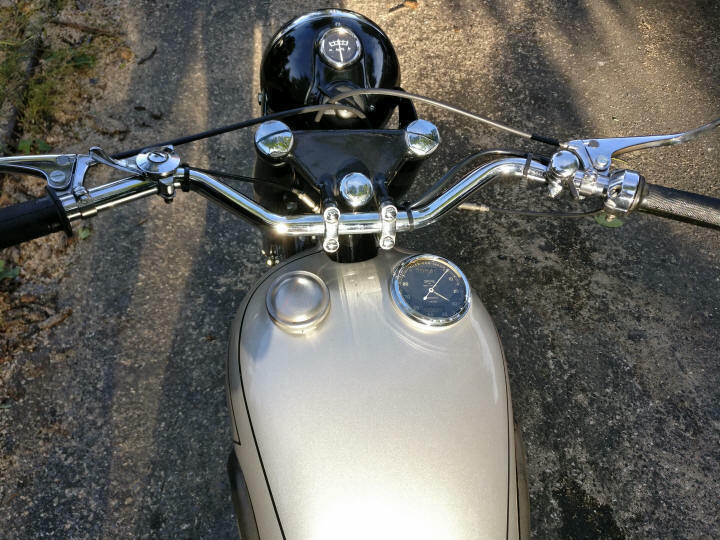 New lights, and wiring harness. Smiths speedo was rebuilt as well. 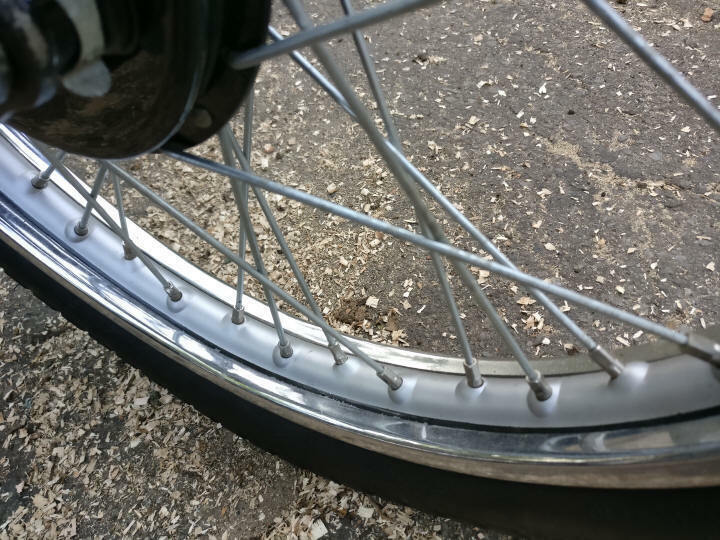 The bike also has new spokes, rims and tires. I am asking $4250 US or best offer.